No traffic? 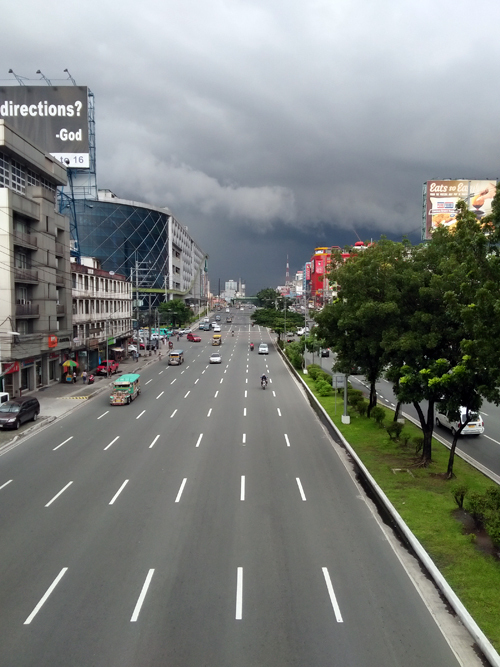 Hubby took this photo on his way to a Philhealth branch in Quezon Ave last year. This entry was posted in Photography, Throwback Thursday and tagged espana, its going to rain, no traffic on March 3, 2016 by Yami.